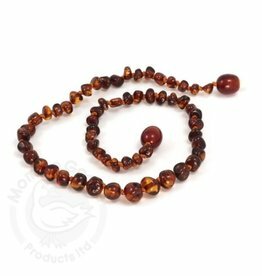 Momma Goose polished Baltic amber adult necklace in a round, baroque style. We call it LEMON BAROQUE. 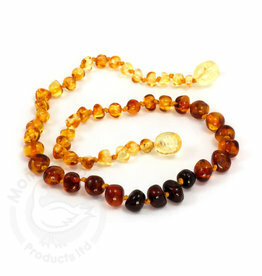 Momma Goose Baltic amber baby necklace in a mix of round and olive shaped beads. We call it HONEY HEN & CHICKS. 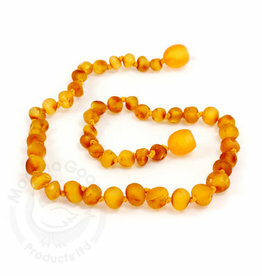 Momma Goose polished Baltic amber baby bracelet in a round, baroque style. We call it MULTI BAROQUE. 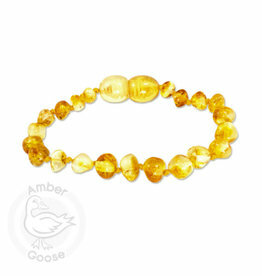 Momma Goose polished Baltic amber baby bracelet in a round, baroque style. We call it LIMONE BAROQUE. 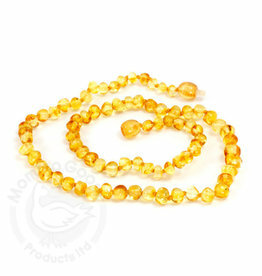 Momma Goose polished Baltic amber baby bracelet in a round, baroque style. We call it CHERRY BAROQUE. 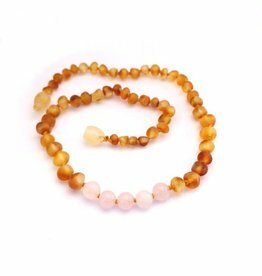 A combination of unpolished Baltic amber and rose quartz gemstones in a round, baroque style. 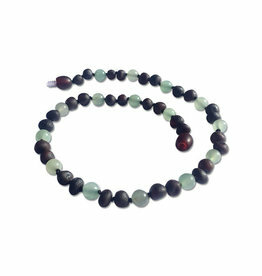 We call it RAW HONEY/ROSE QUARTZ. 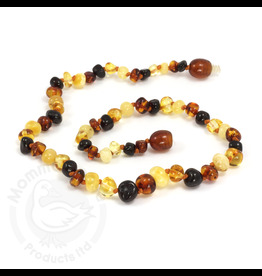 Momma Goose polished Baltic amber baby necklace in a baroque style. We call it RAINBOW BAROQUE. 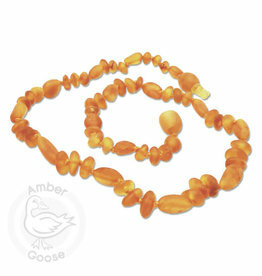 Momma Goose polished Baltic amber baby necklace in a baroque style. We call it LIMONE BAROQUE. 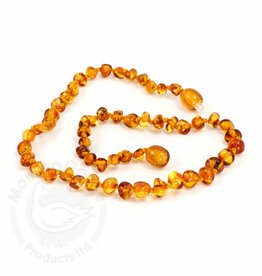 Momma Goose polished Baltic amber baby necklace in a baroque style. We call it HONEY BAROQUE. 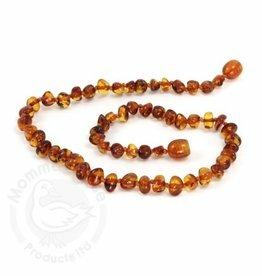 Momma Goose polished Baltic amber baby necklace in a round, baroque style. We call it COGNAC BAROQUE. 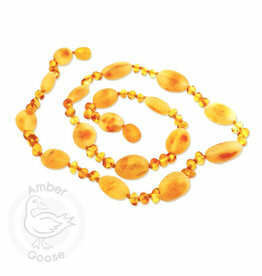 Momma Goose polished Baltic amber baby necklace in a round, baroque style. 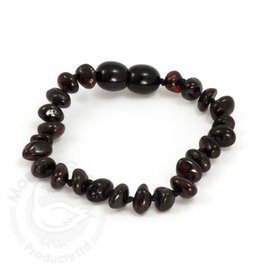 We call it CHERRY BAROQUE.